This is a big one. 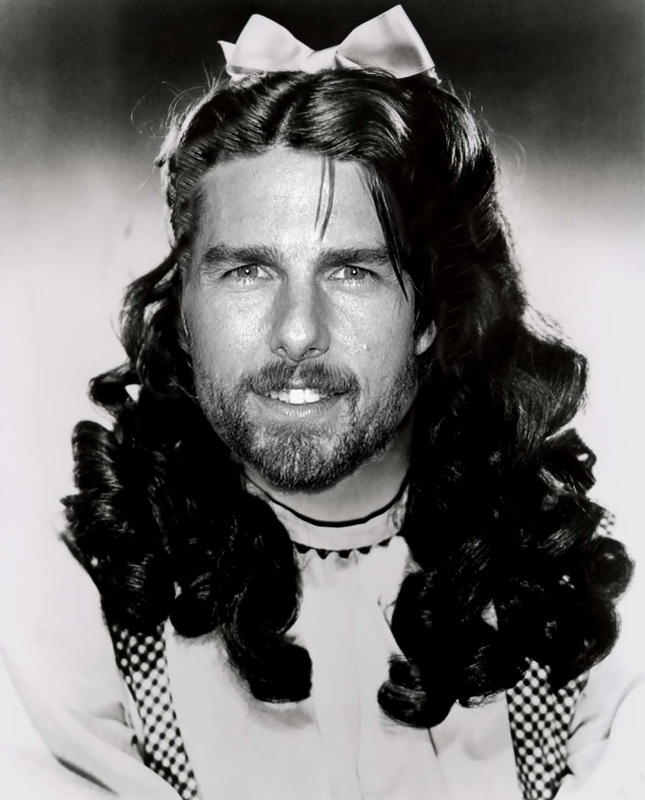 It’s the 4th Annual Tom Cruise Birthday Bash. Seriously. We’ve done 3 of these things and they are entertaining, to say the least. I will be spinning and several bands will be performing only songs from Tom Cruise Movies. Rumor has it that TomKat will be there. Tuesday July 3rd at Club DeVille. Doors at 9pm. I’ll kick things off shortly after and spin in between bands all night. This entry was posted in Shows and tagged Austin, Bands, Bash, Birthday, Club, Cruise, De, DeVille, DJ, July 3, Rhodes, Texas, Tom, TX, Ville, Will. Bookmark the permalink.